We were able to get a sample of some frogspawn thanks to one of our pupil's dad and grandad - thank you. 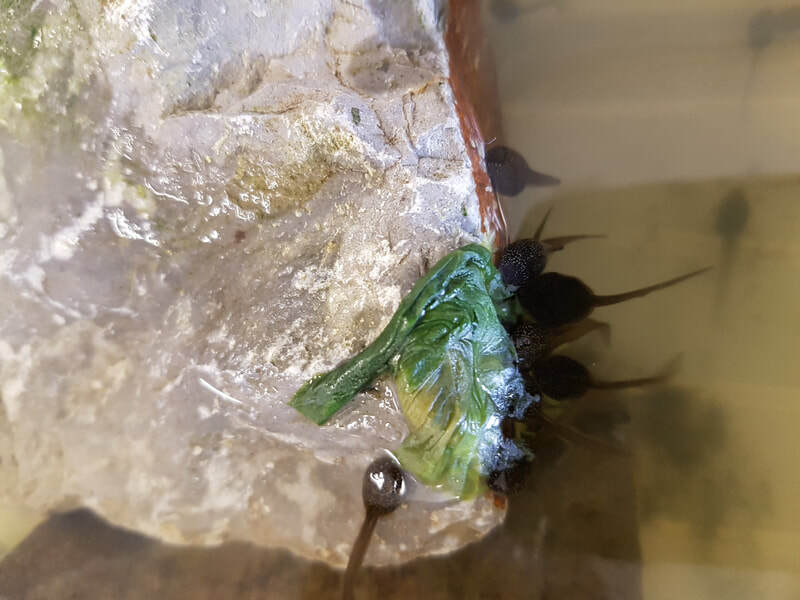 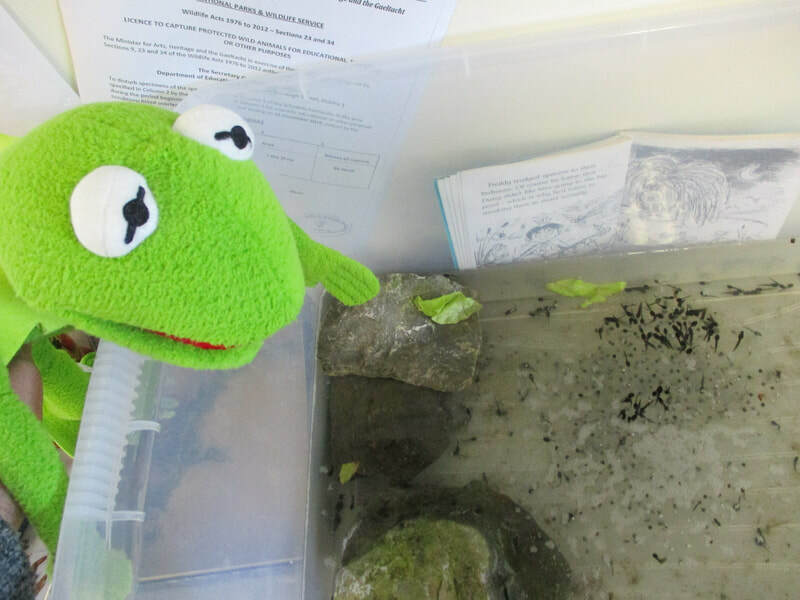 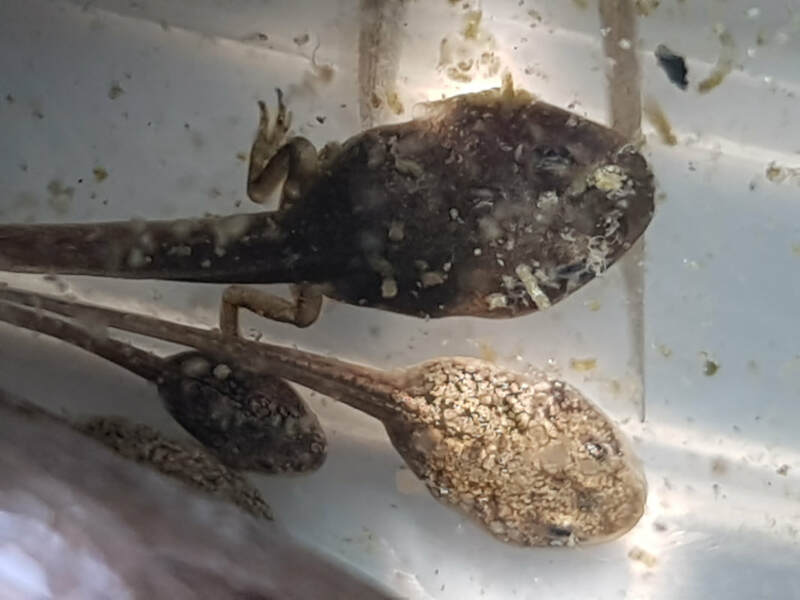 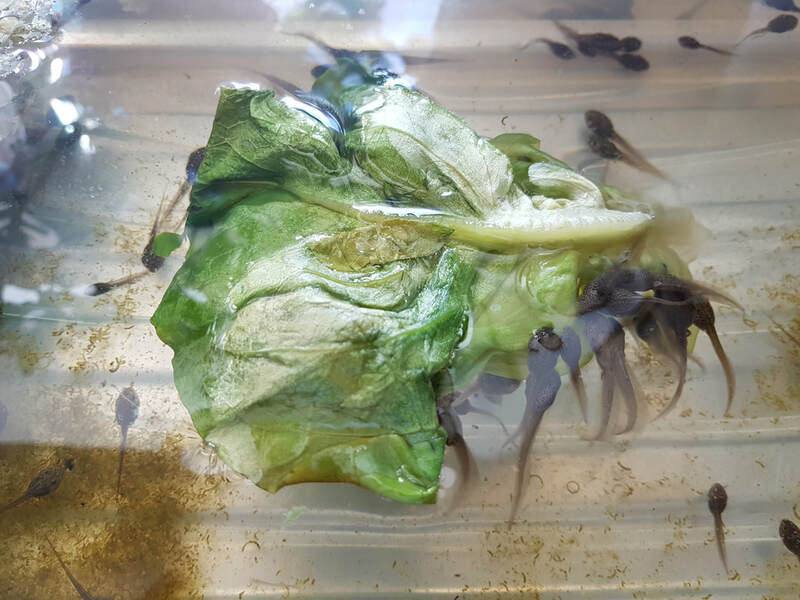 We have been learning about the life cycle of the frog so we were able to witness this amazing story happening right in front of our eyes in our own classroom. 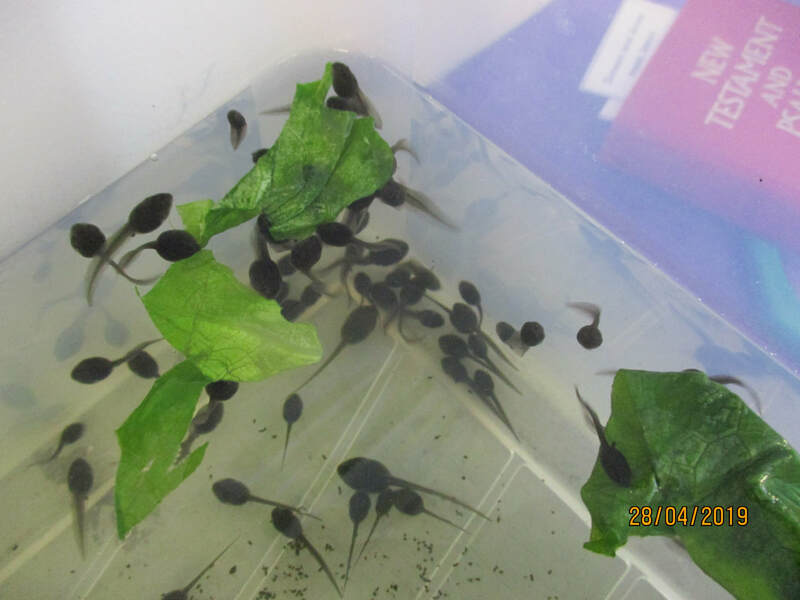 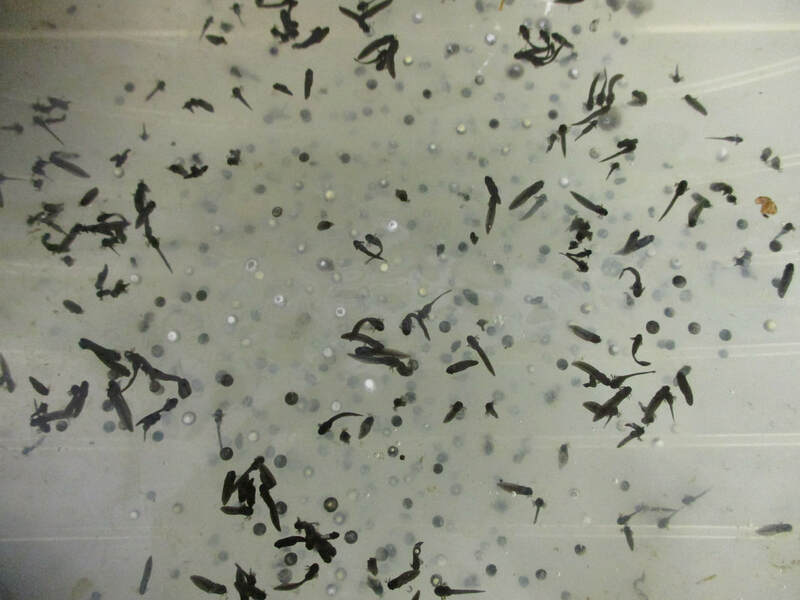 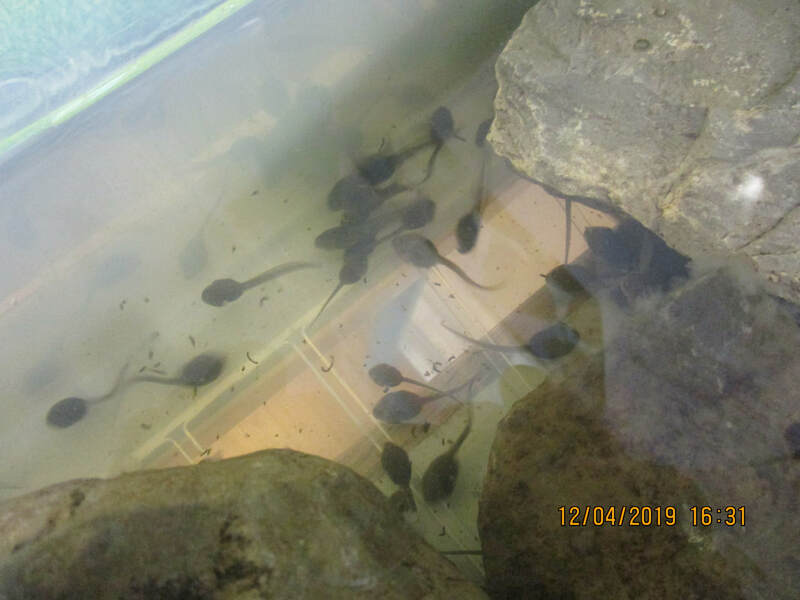 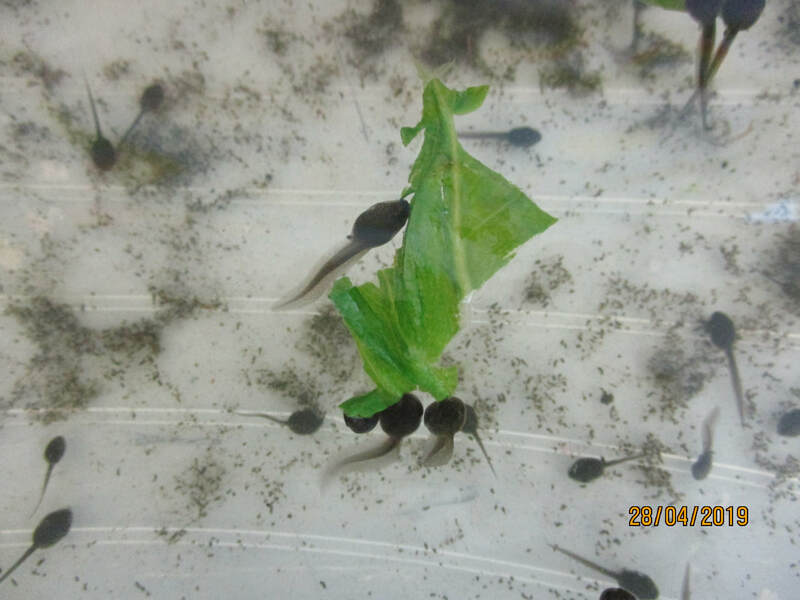 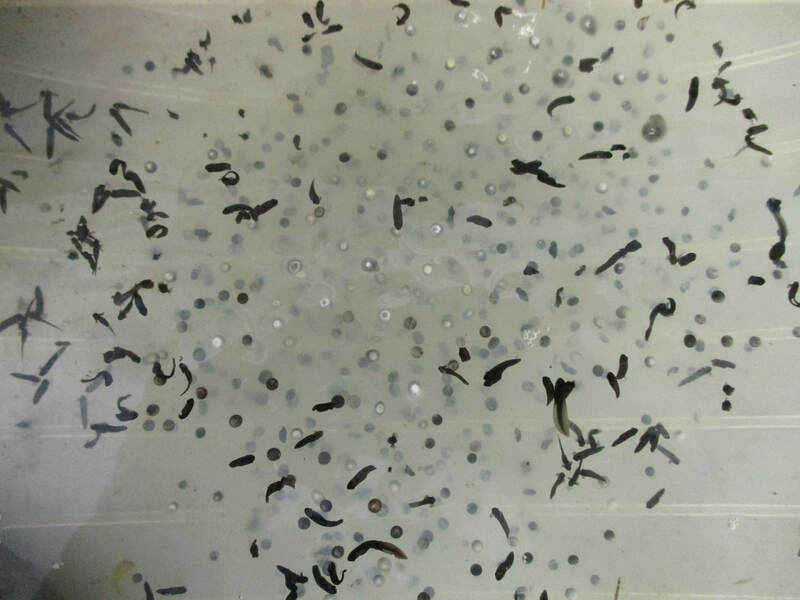 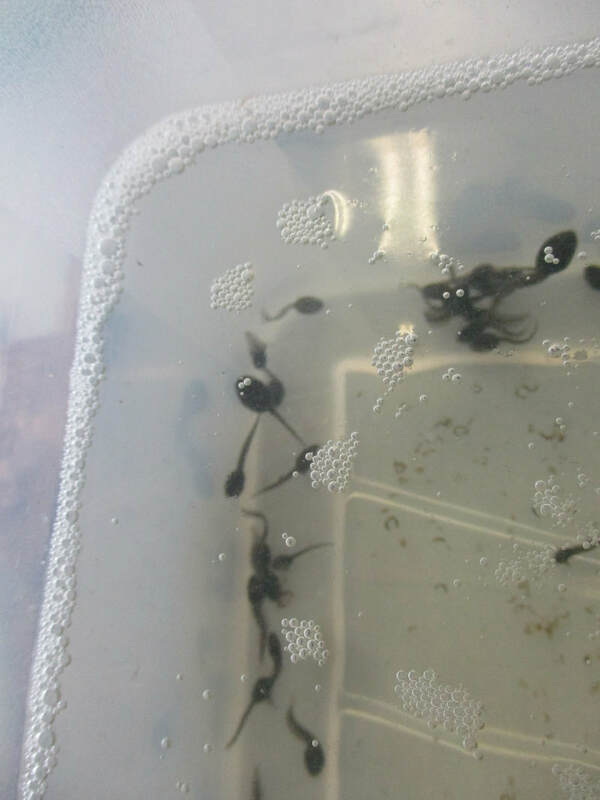 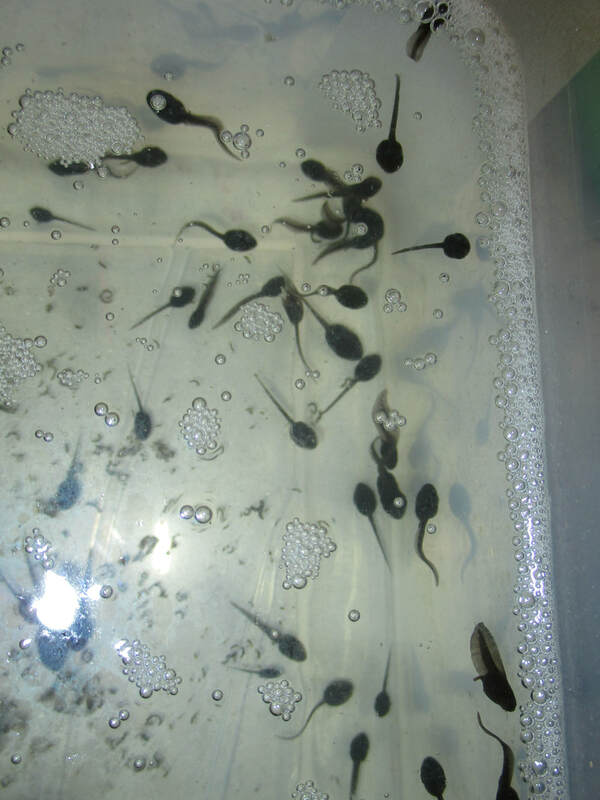 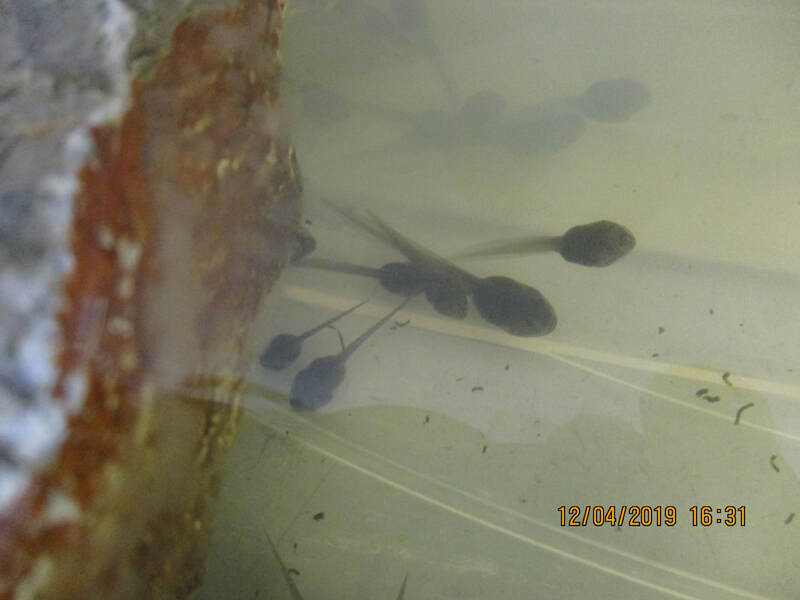 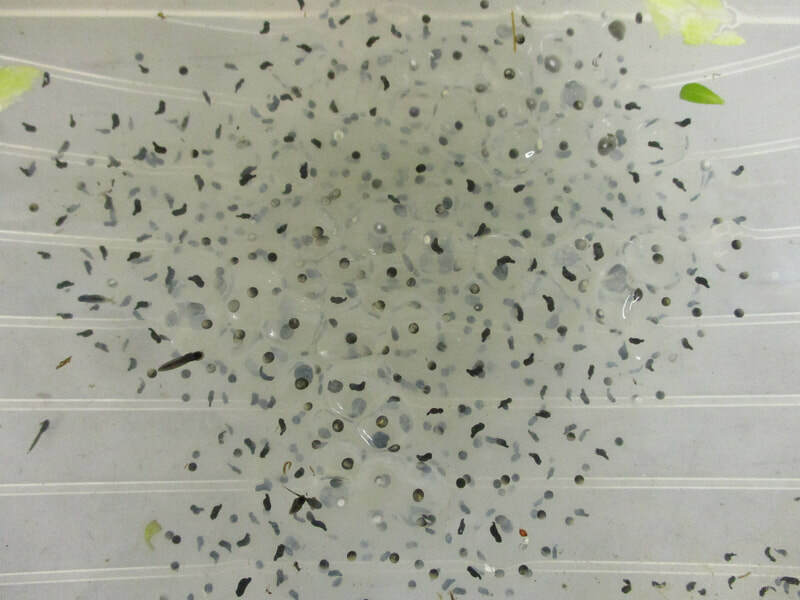 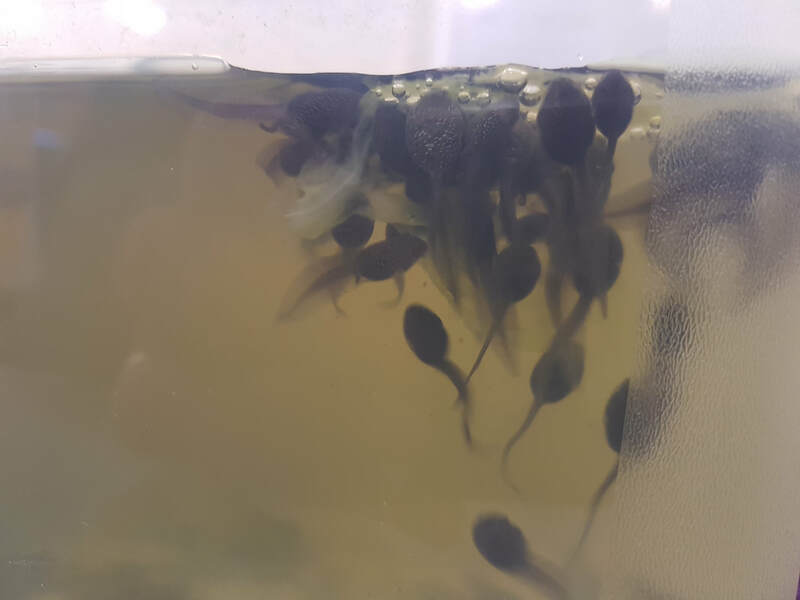 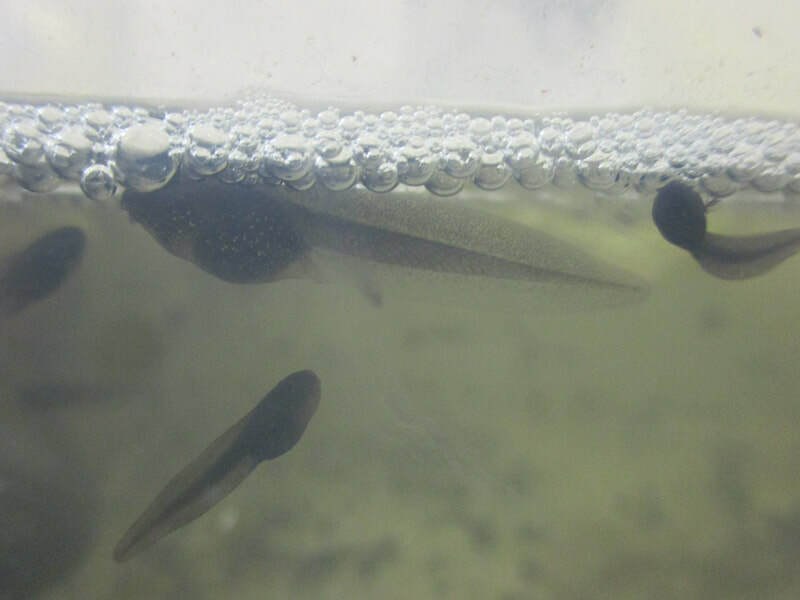 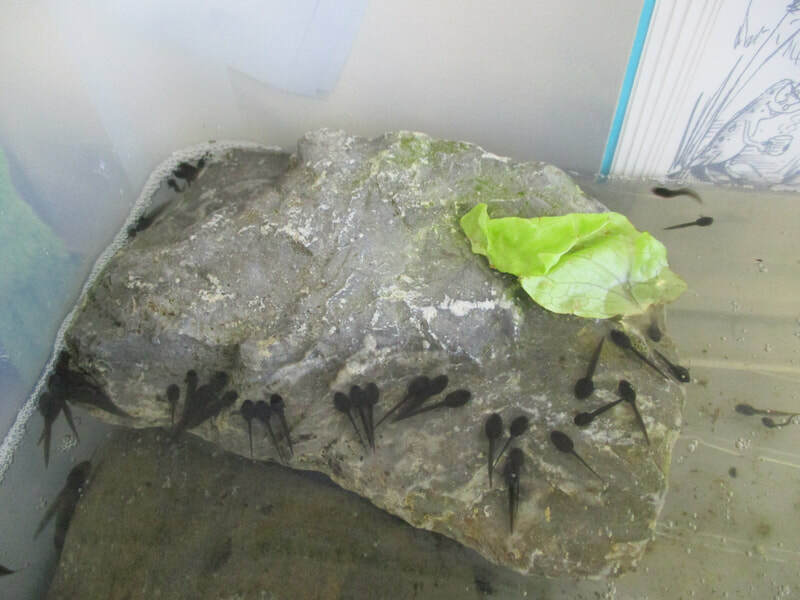 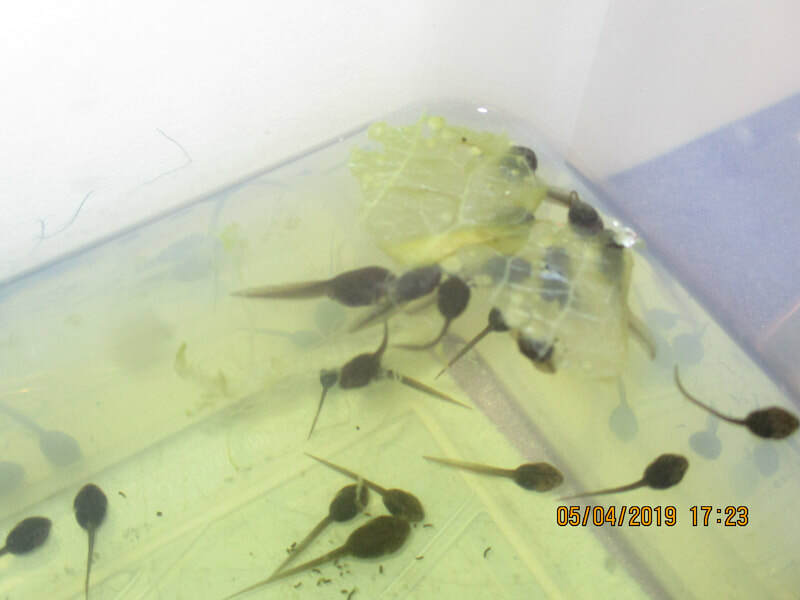 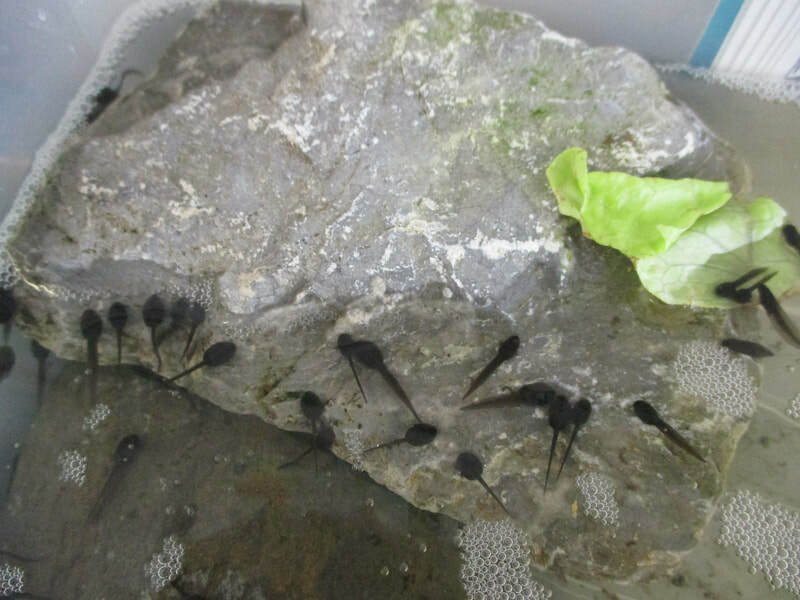 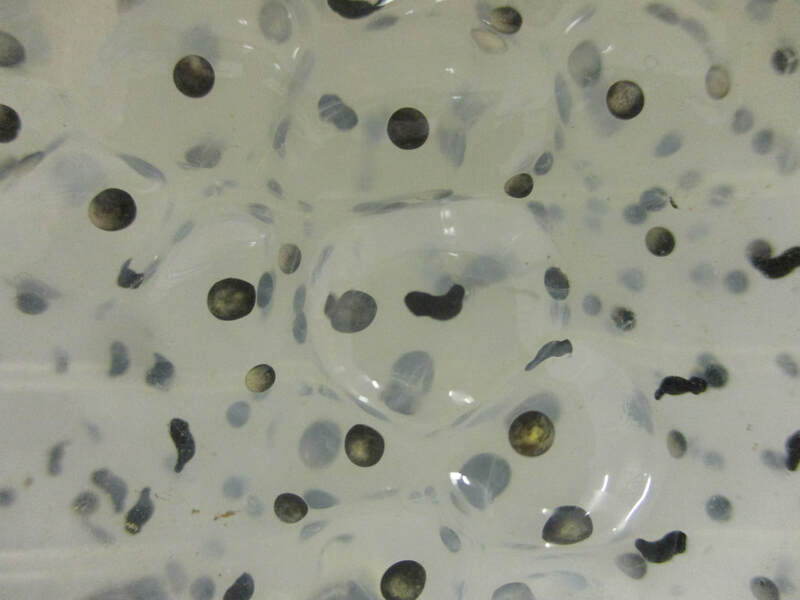 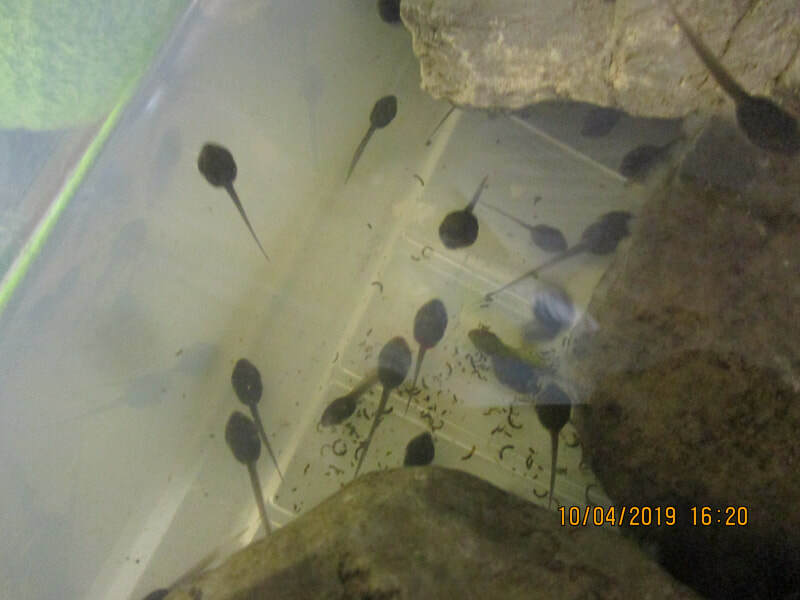 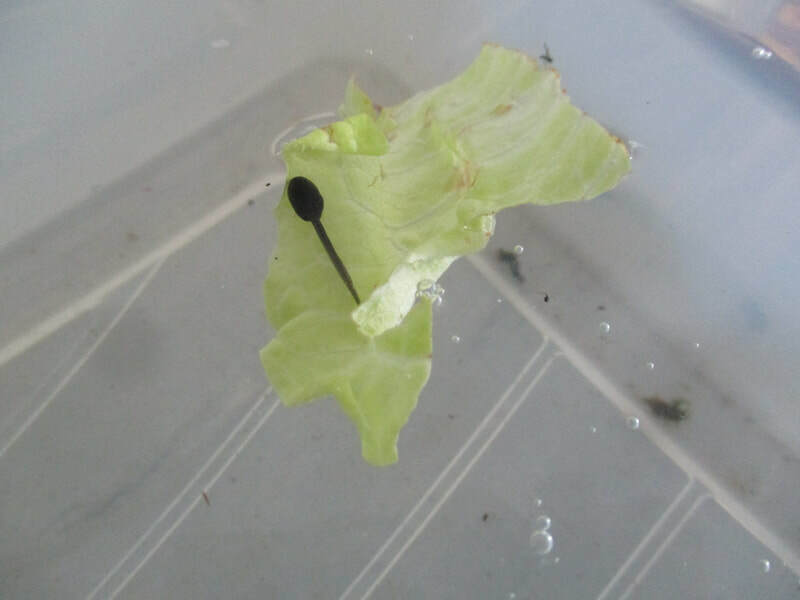 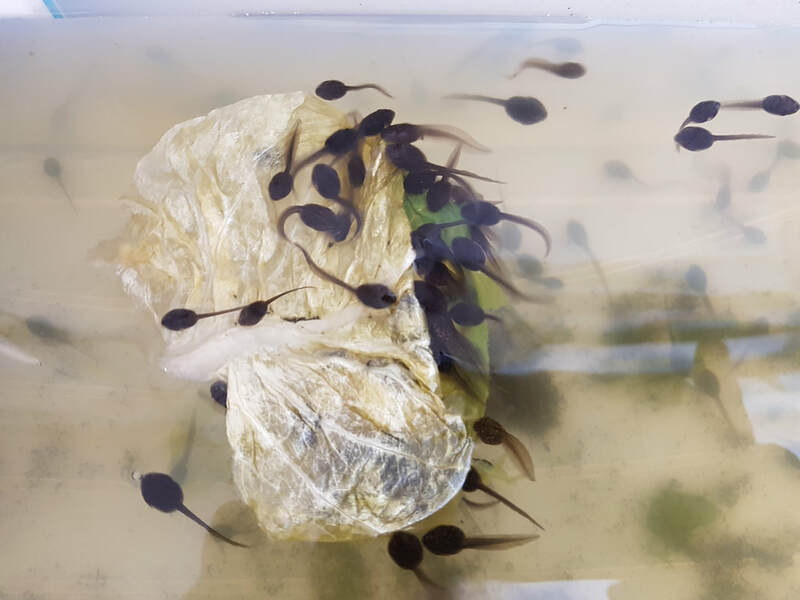 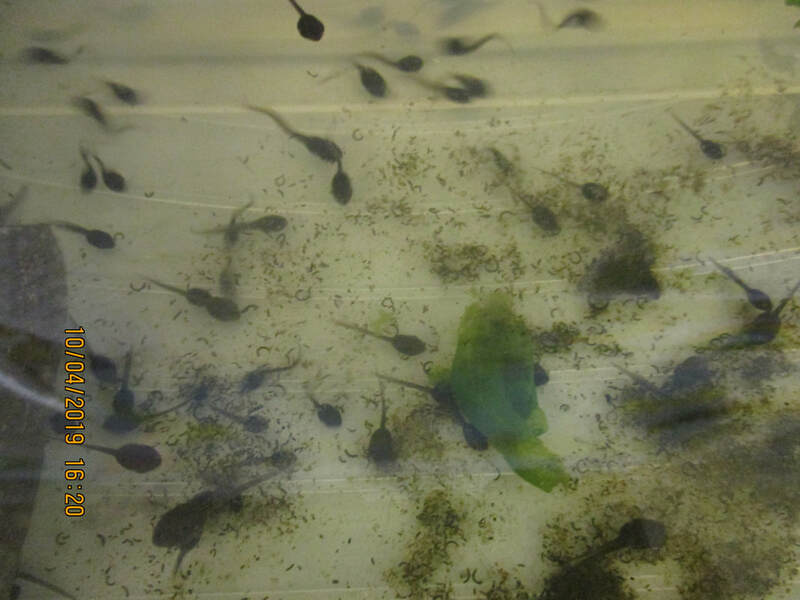 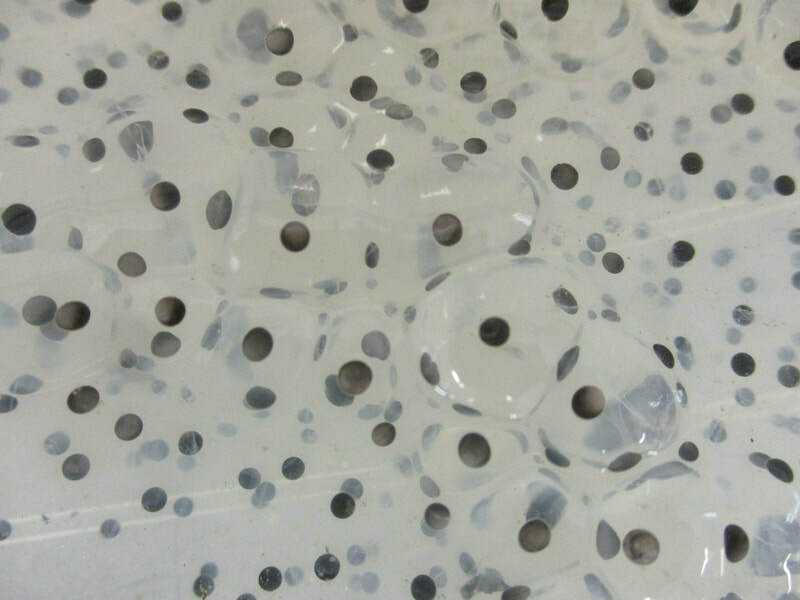 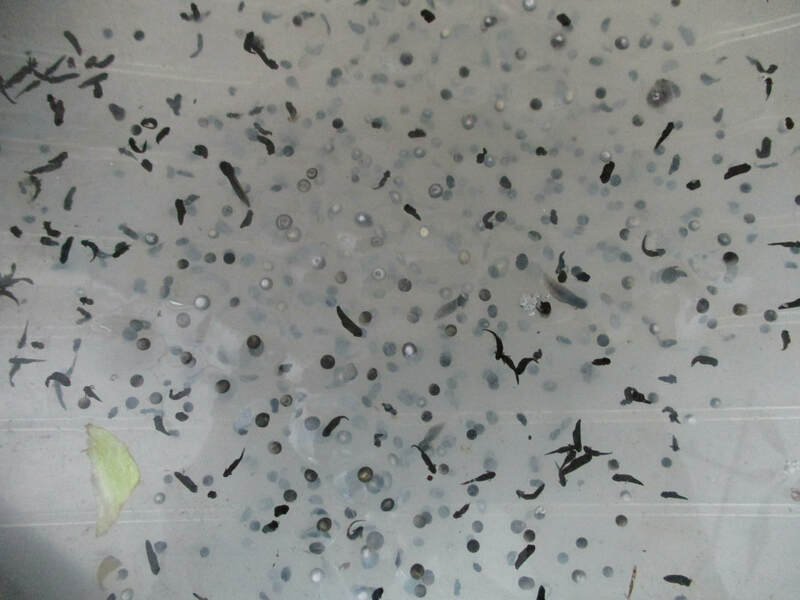 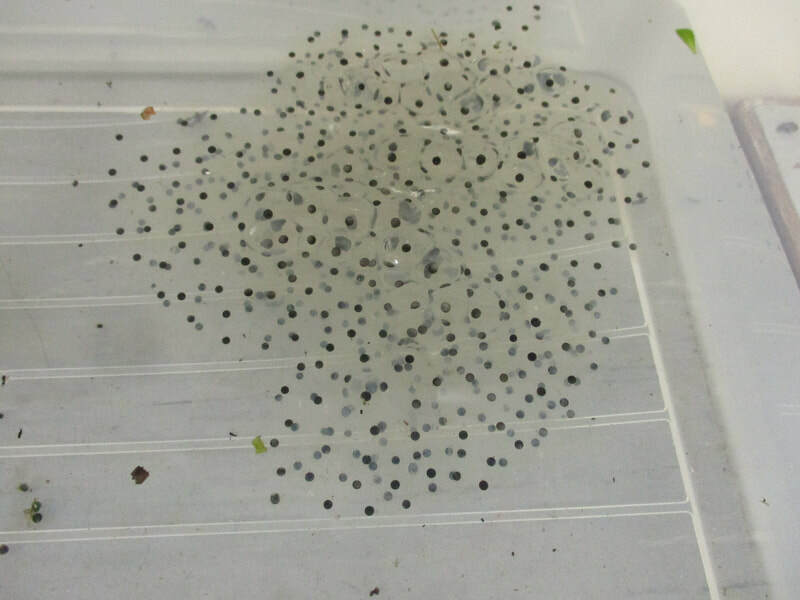 When the tadpoles develop their legs and begin to jump about we will return them to the habitat where they came from.